Minister W. N. (Bill) Harrison made a commitment to be of service from the day he and his wife, Sandra, joined the Palma Ceia Baptist Church family seven years ago. Minister Harrison joyfully raised his voice for the Lord as a member of the Palma Ceia Men’s Chorus until God called him into the Gospel Ministry. In preparation for the ministry, Minister Harrison has been a continuing seminary student at the Christian Life School of Theology. He was licensed to preach the Gospel in January of 2017. Minister Harrison and Sandra have a blended family of one daughter, three sons, four grandchildren and two great-grandchildren. 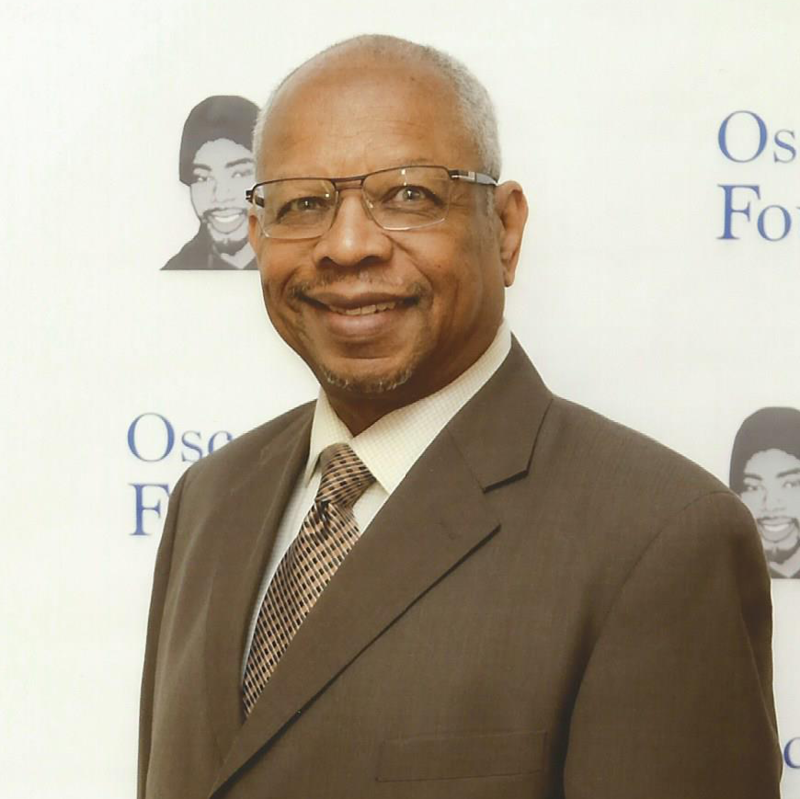 Tommy Smith is author of In Spirit and in Truth: Rediscovering the Message of Jesus and a co-author of The Diversity Calling: Building Diverse Communities One Story at a Time. 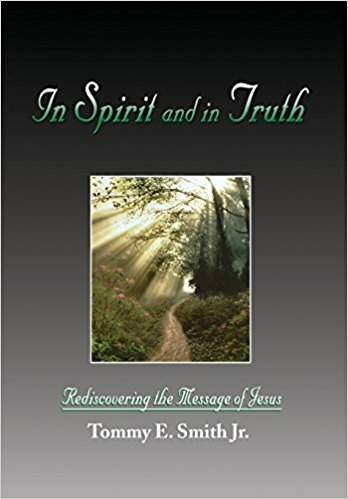 In Spirit and in Truth can be purchased on Amazon. First Lady Sandra Smith’s bio is available upon request. Please contact the Palma Ceia Church Office at (510) 786-2866.